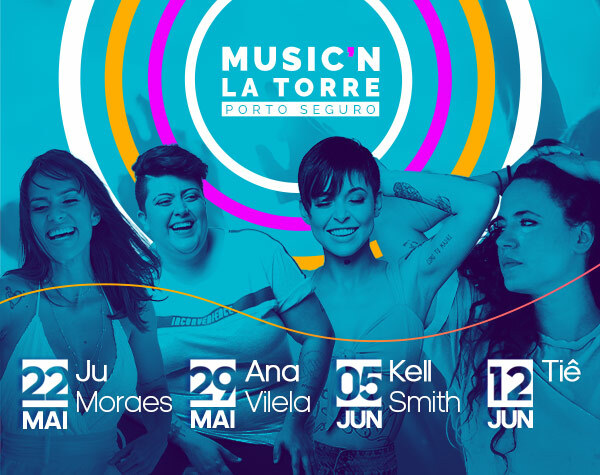 To celebrate the new Brazilian modern music and contemplate the beautiful female voices that give color, harmony and melody to the best known songs that warm the soul, rejoice the day and ... the heart, Music'n La Torre returns with exclusive attractions and a charming environment on the edge of Praia do Mutá. After all, "not to lose the magic of believing in real happiness" is that we live "every moment and smile to share" so that "when night comes" has "love, happiness and much samba. Book! 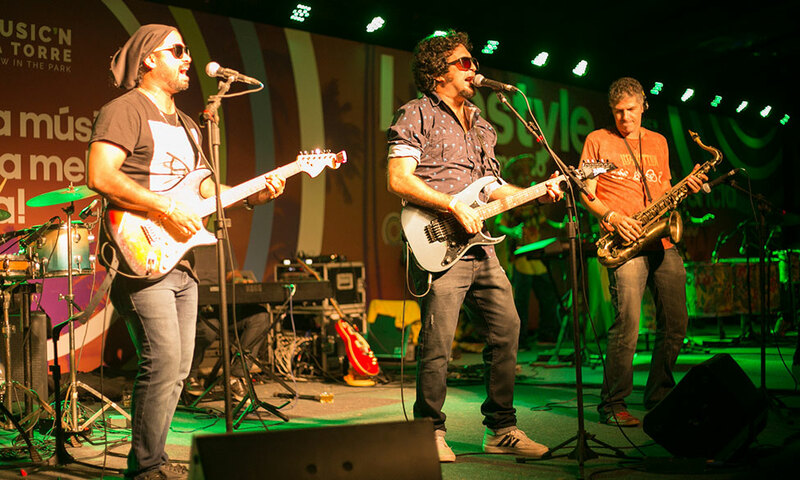 With a sonority that involves several styles, it had its first national appearance during the program The Voice Brasil, exhibited by Rede Globo. Captivating smile, unmistakable vocal potential and a lot of Brazilianness, are the marks of this Bahian woman who already lavishes talent and charisma where she sings. 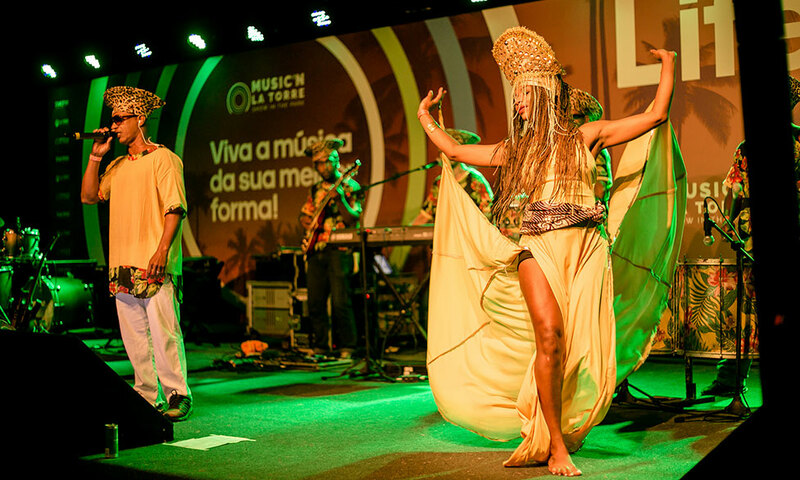 During her career she has performed with great names in Brazilian music, such as Caetano Veloso, Ivete Sangalo, Diogo Nogueira, Mariene de Castro, Fabio Jr and Saulo Fernandes. She will be the first artist to perform at the festival. 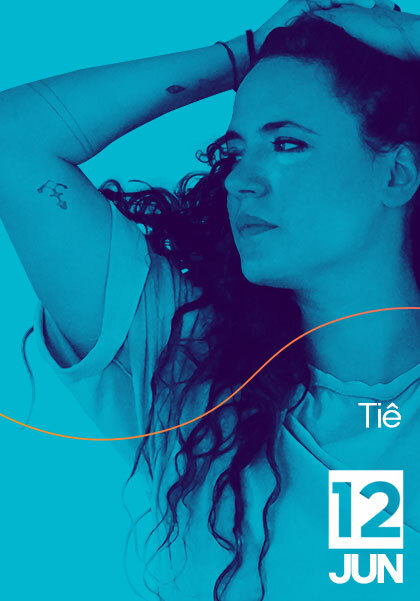 With her sweet voice and restless personality, the singer, songwriter and youtuber, conquered Brazil by bursting with the authorial success that was nominated for the Latin Grammy in 2018. With a repertoire of beautiful songwriting, it reached the milestone of more than 100 million views on YouTube. With songs that were once a trail of global soap operas, she also performed in national programs such as Caldeirão do Hulk, Silvio Santos, Encontro com Fátima, among others. She will be Music's second attraction. 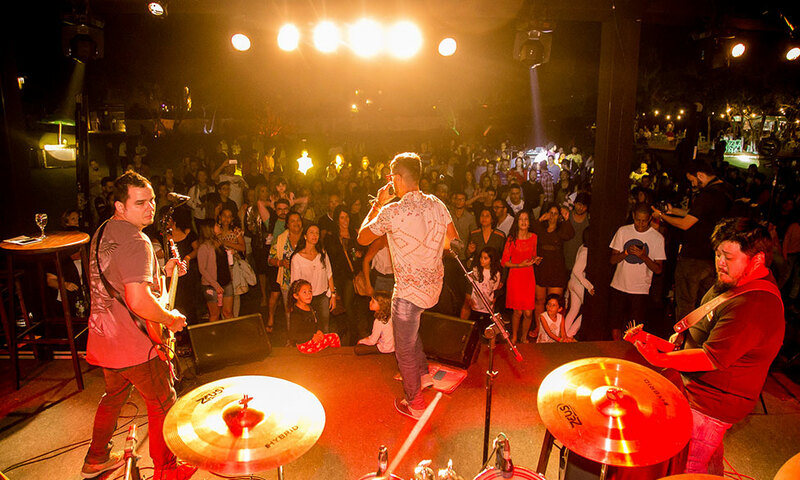 With three EPs and songs that have been successful throughout the country, it has become one of the most listened Brazilian on digital platforms, such as YouTube and streaming applications. 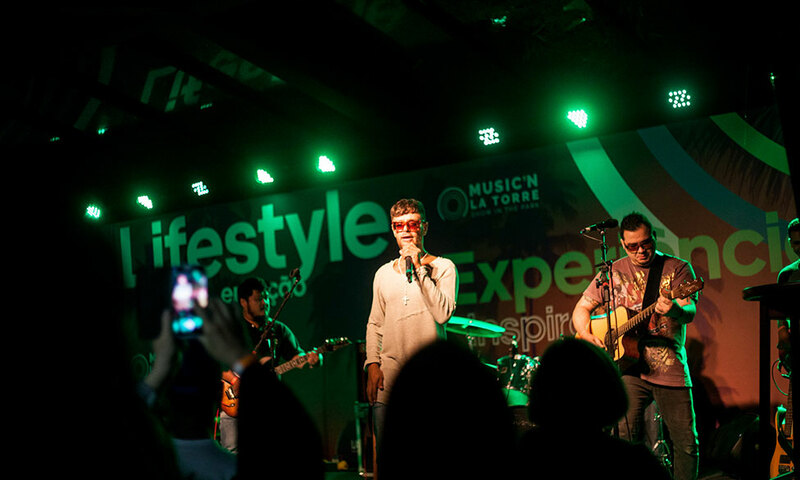 His career came to prominence in 2014, when arriving at a Pub in the interior of São Paulo, the owner of the place was showing a viral video "of a girl with an incredible voice" singing and playing classics like "Telegrama" by Zeca Baleiro. With an authorial repertoire, it will be the festival's third attraction. Known for sweet voice and sincere lyrics, she has released four albums for the length of her career. From a family of artists, she has always been encouraged to pursue an artistic career since she was very young and has taken classes in dance, acting and singing. Shortly thereafter, she was discovered by the renowned singer Toquinho, with whom she learned the professional side of being an artist. In her own career, she composes about her own stories presenting in Brazil and in several countries, such as USA, Portugal and Spain. It will close the festival by the sea. Have you found out yet?